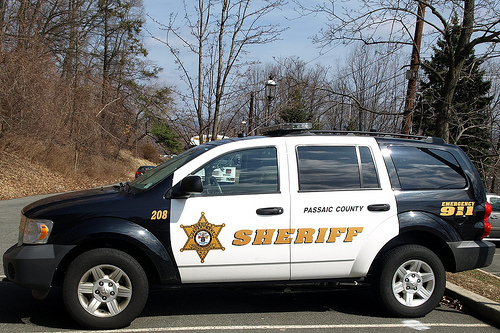 Two Pomona men were arrested on heroin charges Monday night on 10th Avenue, according to Passaic County Sheriff Richard Berdnik. Michael Taccarielo and Jason Brown, both 23, were nabbed in the area of 10th Avenue and East 30th Street at around 7:20 p.m. on Monday during a surveillance operation conducted by the Sheriff’s Bureau of Narcotics, authorities said. Berdnik said the two have been charged with possession of 200 glassine envelopes of suspected heroin. Taccarielo and Brown were charged with drug offense and released pending court proceedings, authorities said.